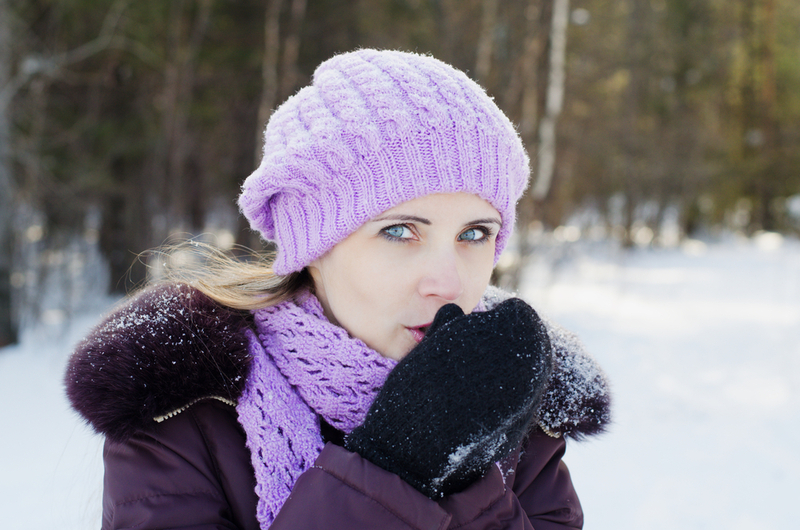 A drop in outside temperature can overwhelm the body’s immune response system. It can lead to upper respiratory problems, joint pains, and weakening of your emotional strength. These changes are more pronounced if you have weak immunity. Boost your immunity this winter. Follow a daily regimen of drinking 6-8 cups of water (room temperature and hot water), eating 1 serving of a seasonal fruit and getting at least 6 hours of sleep.